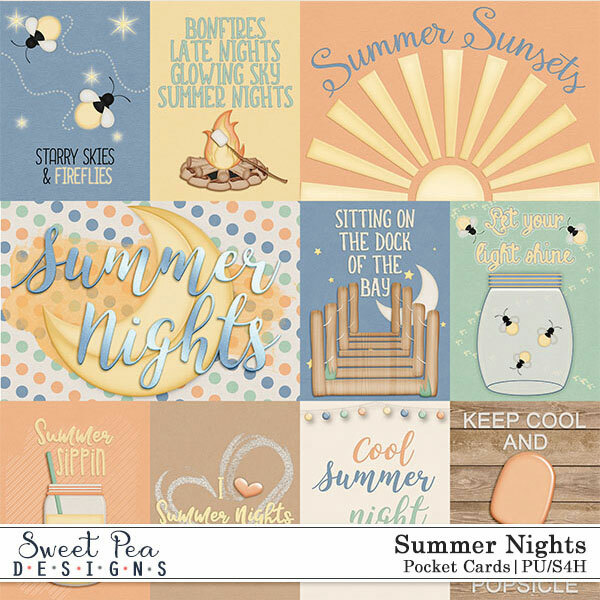 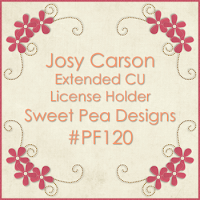 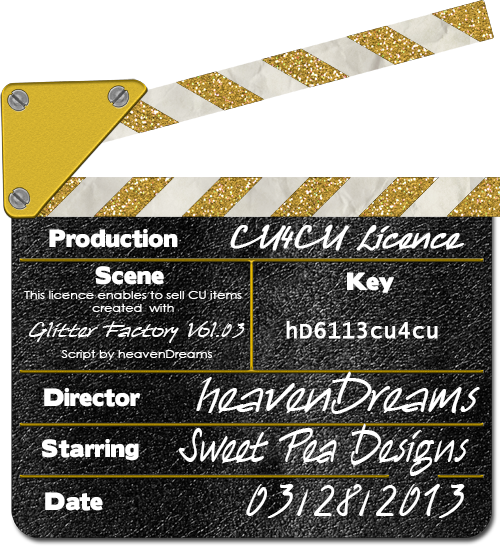 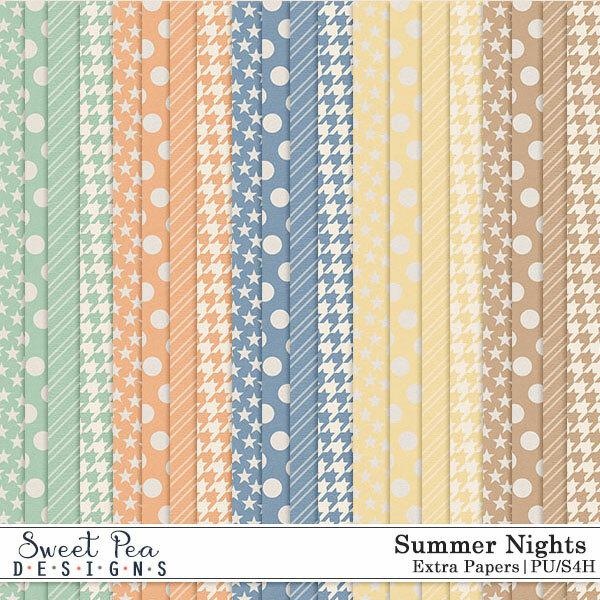 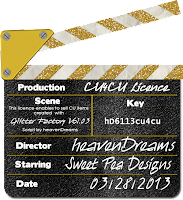 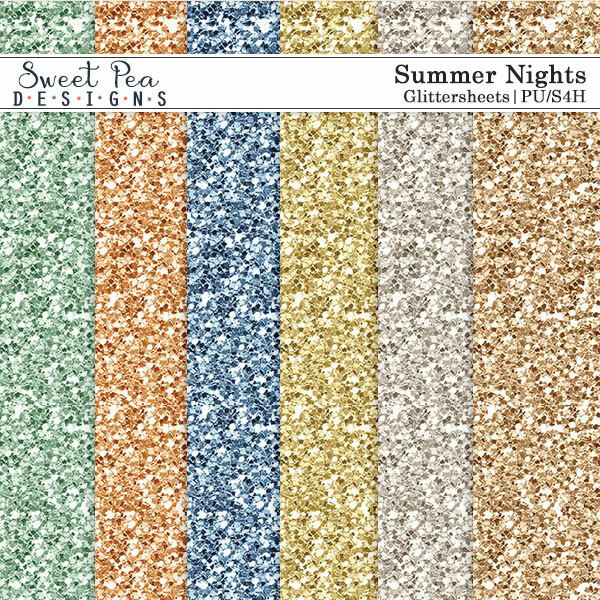 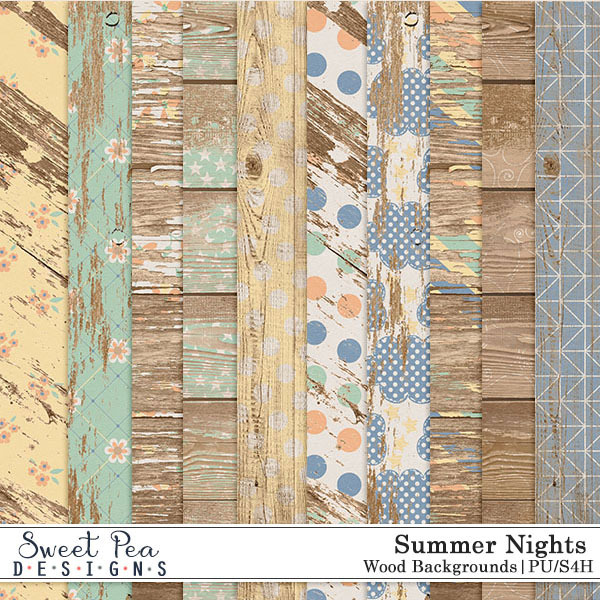 Sweet Pea Designs: $2 Tuesday + $1 BYOC packs + Freedom Sale 60% off! 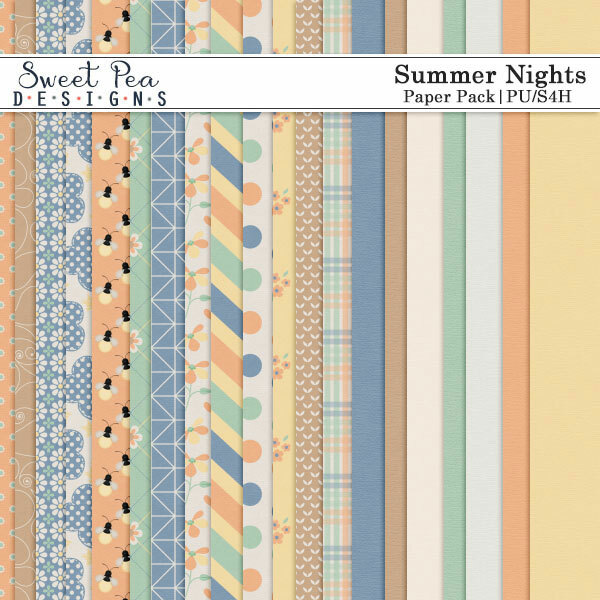 $2 Tuesday + $1 BYOC packs + Freedom Sale 60% off! 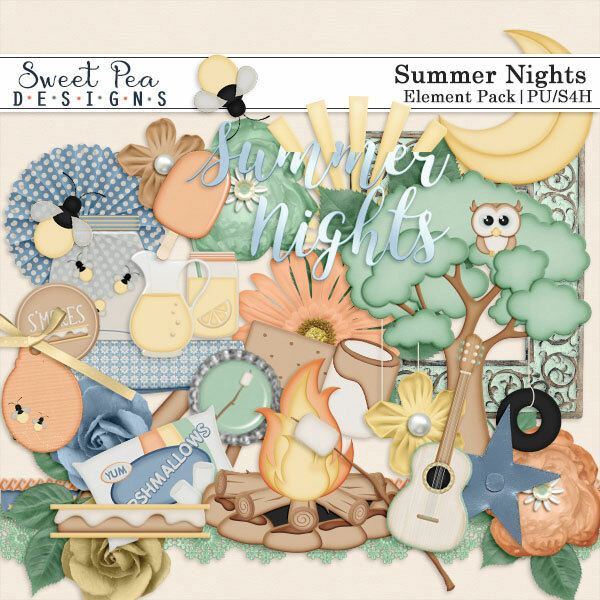 Summer Nights all packs on sale $1 each through July 7th! 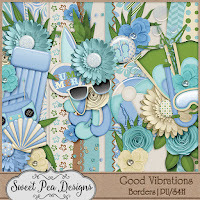 Pick up my Good Vibrations kit, along with matching pocketcards and borders for $2 each today! 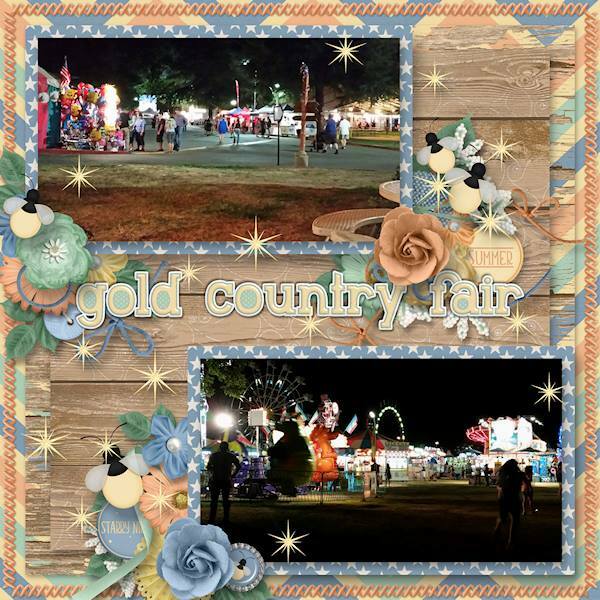 Don't forget to stop by our Freedom sale while you are there and save 60% off select items! 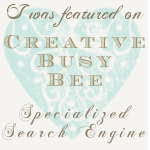 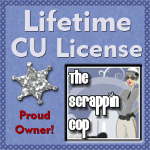 Pick up American Made over at My Memories shop for just $2 today! 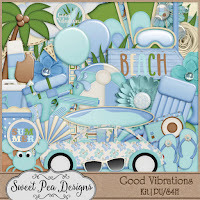 The perfect kit to scrap your 4th fun!